Police have rubbished claims by Olly Murs that there could have been a cover-up after reports of gunfire in central London sparked a terror alert last November. 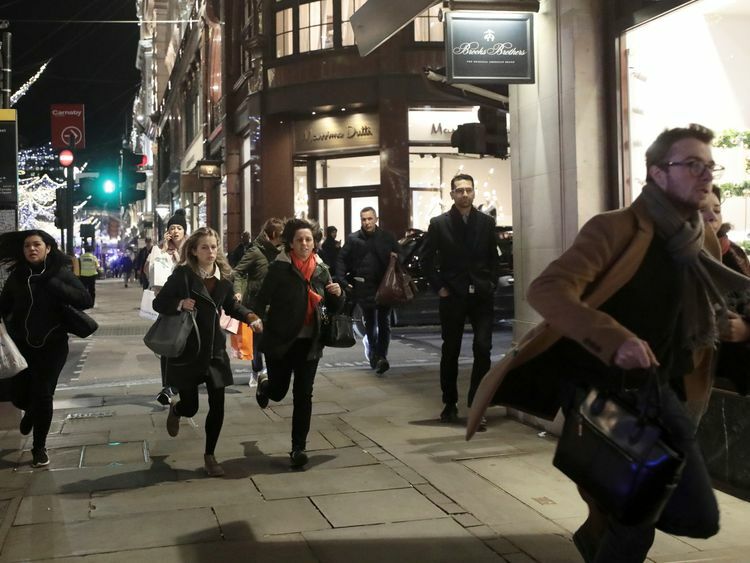 The singer posted a series of tweets in which he claimed to have heard gunfire from inside Selfridges department store on Black Friday, and was widely mocked after a police investigation found no evidence of weapons or, as some suspected, a terror attack. However, in an interview with The Sun on Monday, the 33-year-old insisted there was something "murky" about the incident.He said: "I ran into an office after being told by the staff of Selfridges that someone was there with a gun. Whether they were shooting into the air, or whatever, something happened that day - whether it was covered up, I don't know." British Transport Police (BTP), who were first to respond to rumours of a serious incident in London's West End, have since insisted there was no gunfire.In a statement, the force said: "This caused a significant level of panic which resulted in numerous calls from members of the public reporting gunfire. 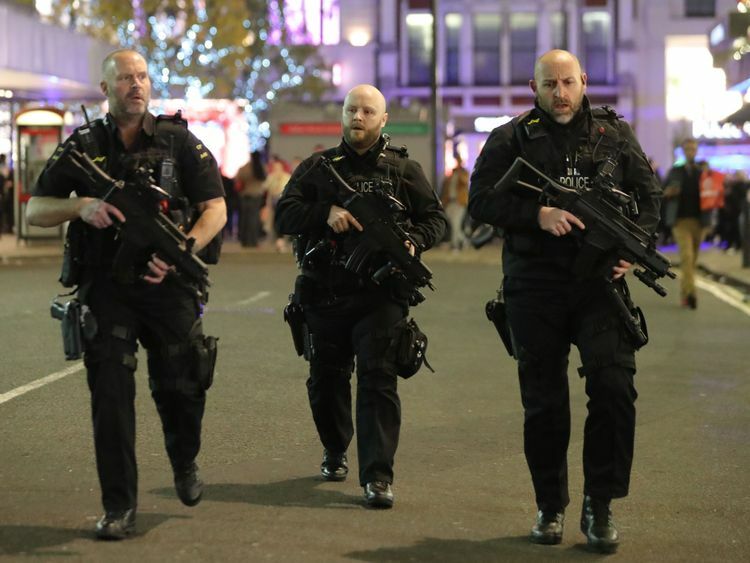 "A full and methodical search of the station and Oxford Street was conducted by our specially trained firearms officers. "During the search, officers did not find any evidence of gunfire at the station." It is understood that the rumours began after a scuffle on a platform at nearby Oxford Circus underground station prompted a stampede that left 16 people injured. Murs said he continues to receive abuse for his reaction to the terror alert, telling The Sun: "I get mocked every day on Twitter. Someone always has a little dig. "Well, next time you're in Selfridges and that happens to you, I'll message you and say 'How was that? How do you feel now? You're not Mr Brave now are you?'" Piers Morgan was among those who criticised Murs for his tweets at the time, warning the singer to be careful what he posted to his 8.4m followers.Commenting on Murs' interview on Monday, Morgan tweeted: "Oh stick a cork in it @ollyofficial, for goodness sake... NOBODY. FIRED. A. GUN. " However, fellow singer Lily Allen supported Murs, posting:"I believe Olly. "That prompted another response from Mr Morgan, who replied: "Of course you do."